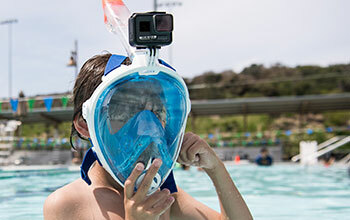 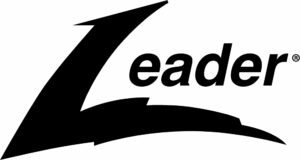 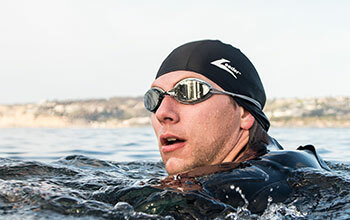 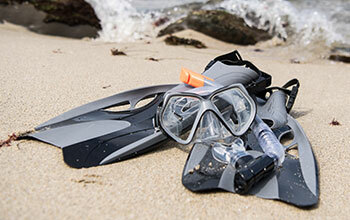 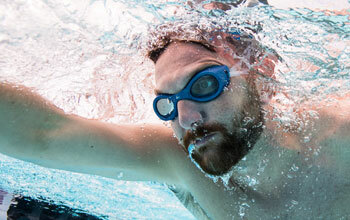 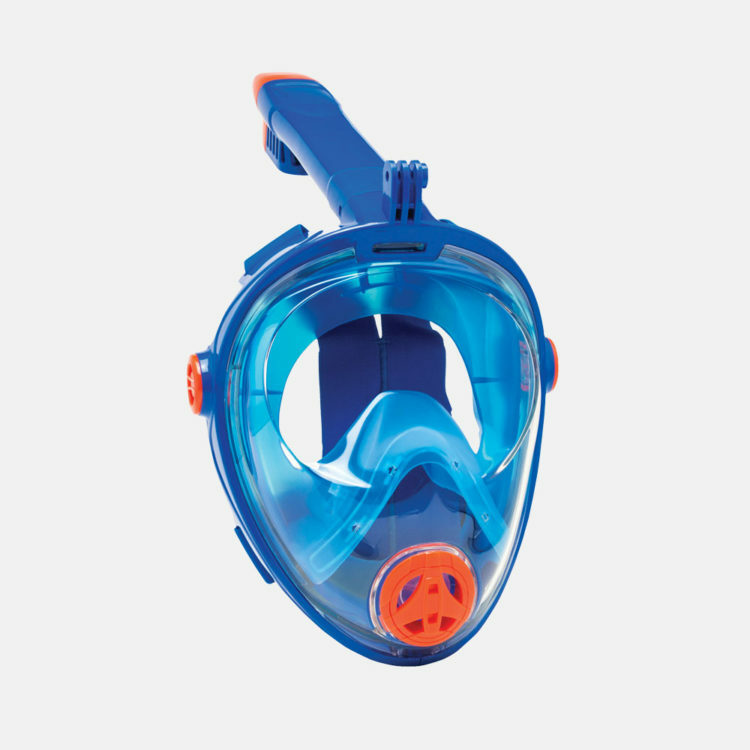 Leader® Swim full face snorkel masks deliver unprecedented visibility — a full 180° field of view as the masks’s frames seal behind your peripheral vision and features side air valves to prevent fogging while allowing excess water to be expelled easily. 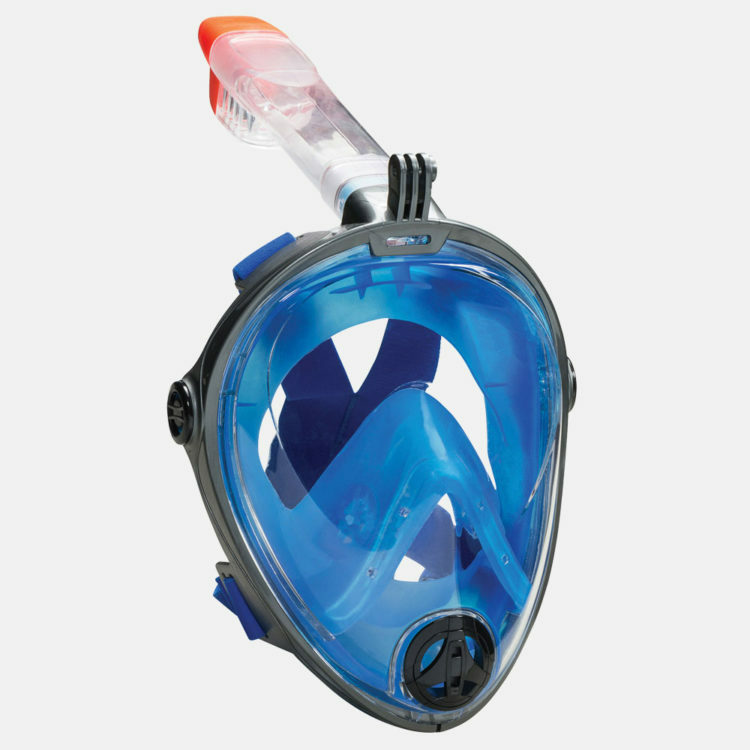 A 100% hypo-allergenic silicone face skirt offers a soft, leakproof fit. 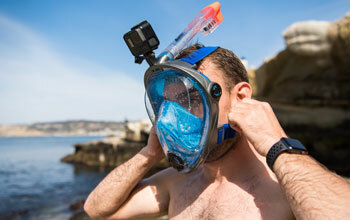 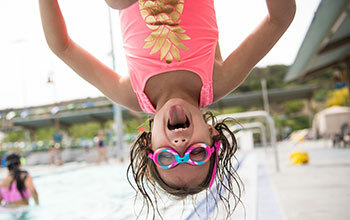 Capture your adventures with today’s leading P.O.V action cameras thanks to the mask’s integrated camera-ready mount.